Good book. Pricey, but worth it. Wow. 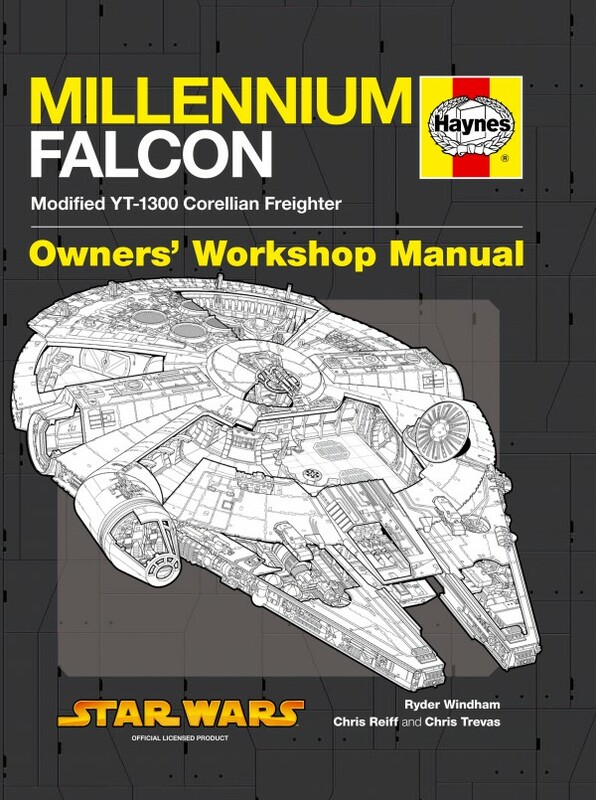 I can only imagine how many pages the Death Star manual is.